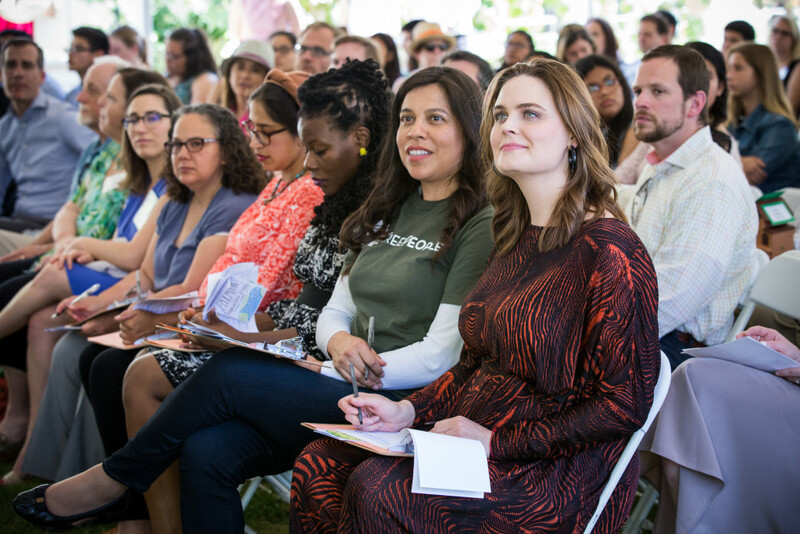 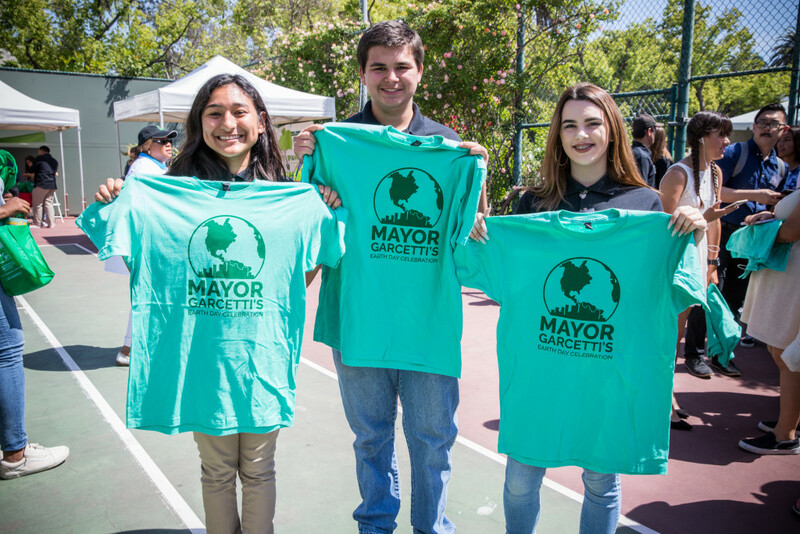 Mayor Eric Garcetti, First Lady Amy Elaine Wakeland, and the Getty House Foundation Board of Directors celebrated Earth Day by inviting more than 150 students from the Los Angeles Unified School District to the Getty House gardens for an environmental action mini-expo. 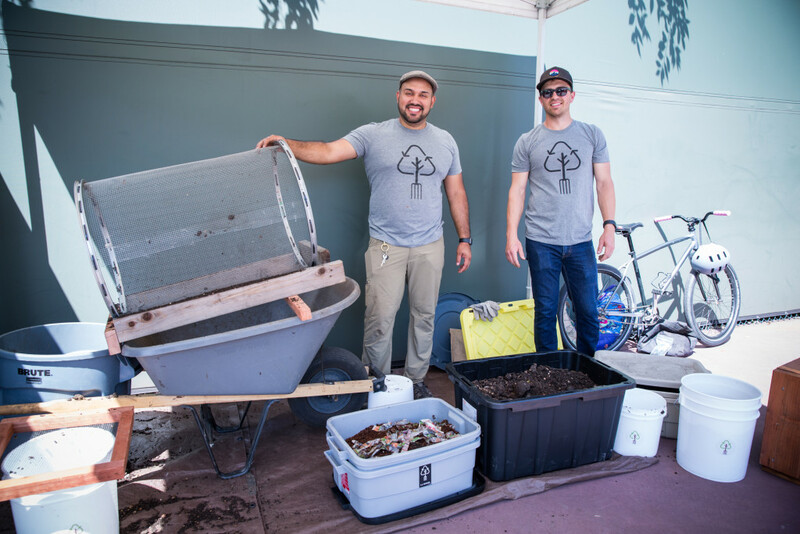 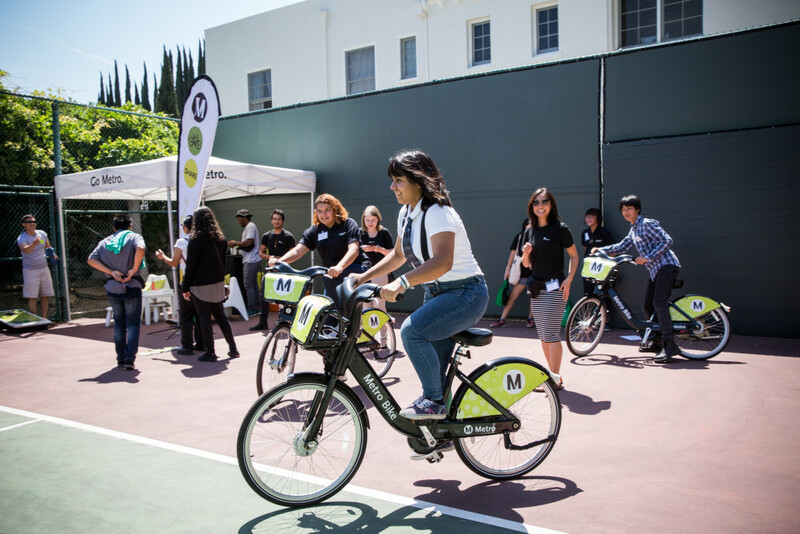 Students learned how to compost from CompostLA, how to sign up and ride for Metro BikeShare, about recycled t-shirt printing, and what arts and crafts can be made with recycled materials. 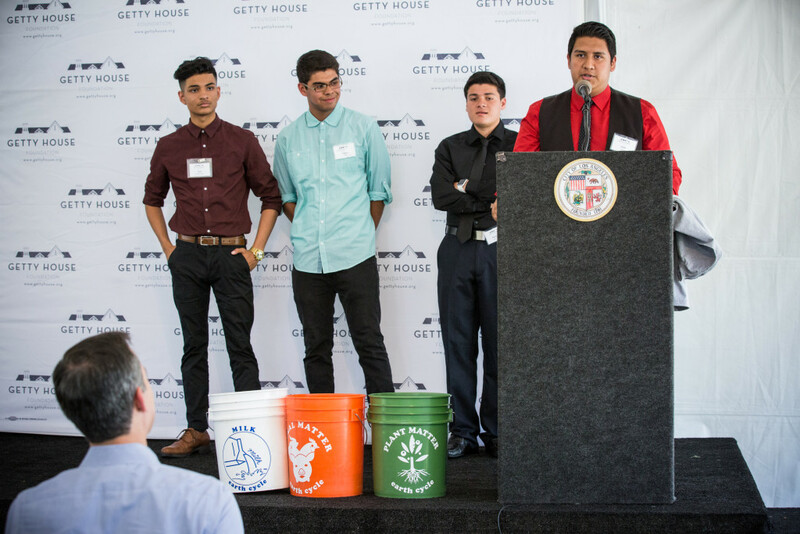 The winner for best presentation went to Bravo Medical Magnet for their thoughtful proposal for a sustainable Los Angeles.